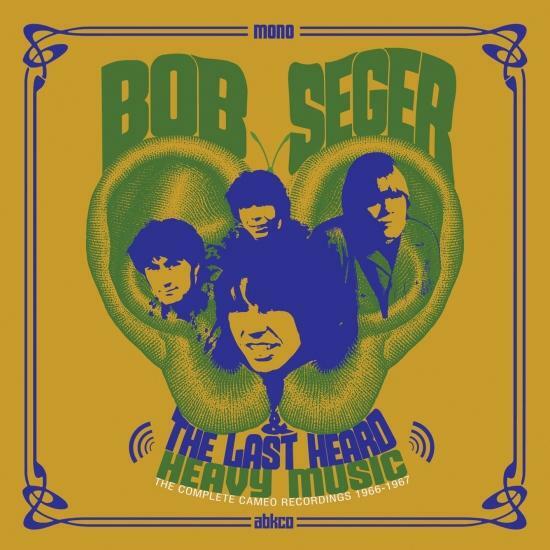 Before there was Bob Seger and The Silver Bullet Band, there was a pre-fame band called The Last Heard. 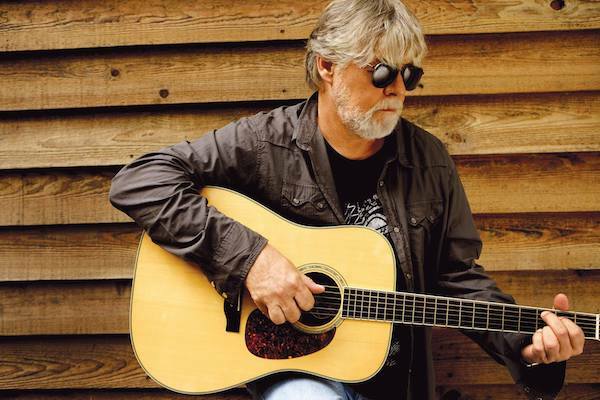 As Bob Seger ramped up to the release of his break-through first single, “Ramblin’ Gamblin’ Man”, his focus was, even then, great music for everyone. With The Last Heard, Bob Seger has a recorded set of singles for the Cameo label. Abkco Records has opted to release a collected set of these singles as Heavy Music: The Complete Cameo Recordings 1966-1967.